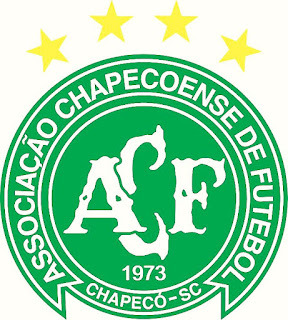 Being a soccer fan, my heart sunk when I read the news about the horrifying air disaster happens today in Columbia involving the footballers from Chapecoense Soccer Team (Brazil). The crash killed 76 out of the 81 on board. 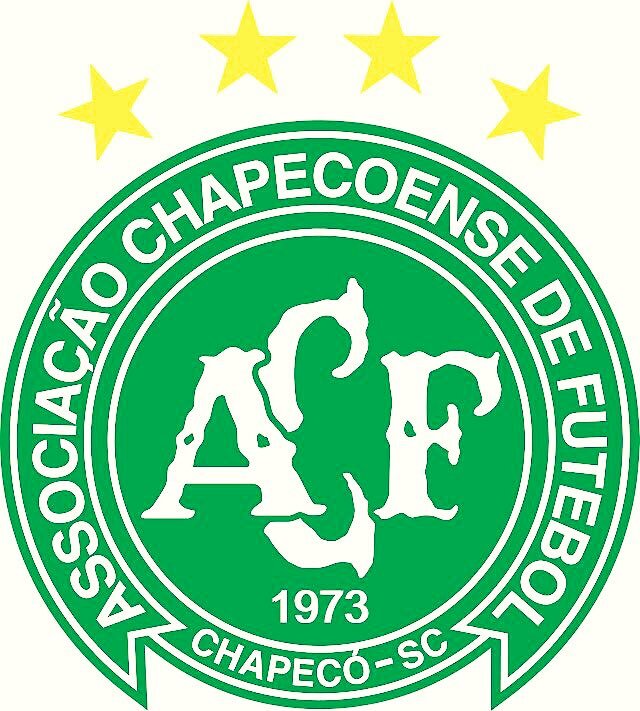 Three players are among the five survivors, report said. All prayers go to the victims/survivors and their families and friends. For more details and update of the incident, check out the report from The Guardian. This is Munich air disaster all over again! In case you don't know, Munich air disaster happened on 6th February 1958 and it claimed the lives of 8 players from the Manchester United team (I am a Red Devils fan). Life is really unpredictable and usually I will quote to friends who complain or stress-up with their current situation with this : "tomorrow or death, we can't be sure which one will come first". On the same note, let's not "overly" plan for the future and forgotten (or omitted) to live life at the present, which is the only moment we are truly live!